The warning was issued by businesswoman and entrepreneur Penny Power OBE, who has been there and done it when it comes to overworking herself, to the point of reaching mental exhaustion. As a mother of three grown-up children who has built up and sold businesses, she knows first hand the pressure that business owners and self-employed people can face over the busy Christmas period - from meeting deadlines and client demands, to juggling family commitments and social invitations. “The mind is the most critical part of our being, so ensuring it is looked after is just as important as the practical side of business. Through personal experience, I understand and know the dangers of overdoing it and becoming exhausted when building a business; low moods turning into depression, anxious moments turning into anxiety and tiredness turning into clinical exhaustion. 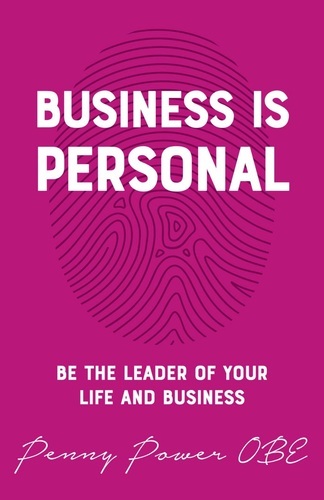 The majority of over-stressed business owners are not ‘clinically ill’, but need to find a way to have a stronger mind to manage the way business and life is making them feel}},” explains Penny, whose new book Business is Personal (£14.99, Panoma Press) is launching in January. 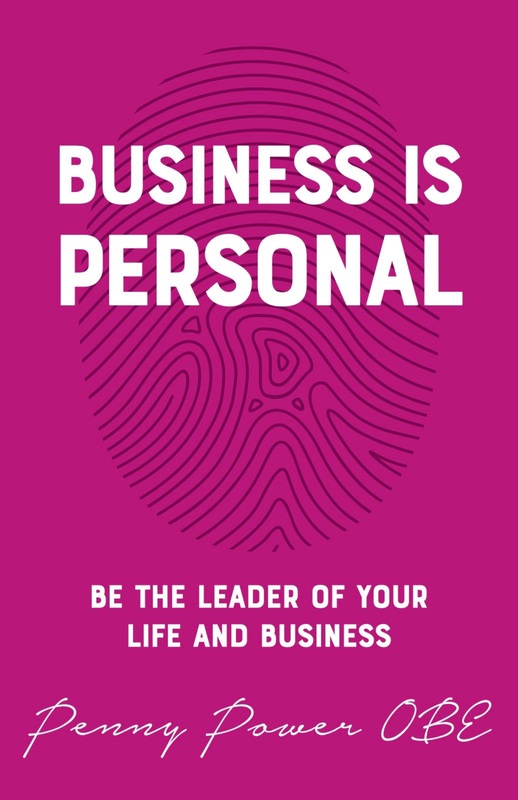 In Business is Personal, Penny boldly opens up about the trials of her business life and how this relates to her emotional and mental attitudes and wellbeing. Through her forced rest, Penny learned aspects about herself that she knows would have made a difference to many of the outcomes and challenges she faced as an entrepreneur, and hopes that she can now help to save a lot of pain for others if she passes this knowledge on. “It takes an incredible amount of emotional and mental strength to embark on the adventure of business, and no one is immune to its effects - from the millennial to the corporate refugee and the employed workforce,” explains Penny. “That’s why it is so important for business owners to understand how they can build the life they want in business, not the life and business that ‘others’ lead - created by the overuse and dependence on social media and the inevitable compare and despair outcomes of this new world we find ourselves in,” she adds. This Christmas, Penny advises business owners and self-employed workers to make conscious decisions to relax and avoid burning out before the New Year is in. No phone zone - Switch your phone off during Christmas Day to avoid the temptation of checking emails or messages. Out of office - Let clients know that the office will be closed for a few days over the festive period, as they will not always be aware that you are trying to take some time off. Urgent only - Only respond to urgent queries which cannot wait until you are back. Limit yourself - If completely cutting off communication for an entire day will cause an overbearing sense of worry or is not practically possibly, schedule in strict time slots where work-related emails can be checked. Schedule in fun - Plan family or social outings, events or even just a movie afternoon, as scheduling these activities in will make you more likely to stick to them. Stop overthinking - Calm your mind by listening to relaxing music, reading a book or doing something creative. Ask yourself if the things worrying you will still be an issue in a week, month, or in a year. If they are, then add them as an appointment in your diary to think about once the valuable rest time and family time has passed. For press enquiries, interviews and images, please contact Penny’s press team on 01603 743 363 or email beckie@mediajems.co.uk. This press release was distributed by ResponseSource Press Release Wire on behalf of Media Jems in the following categories: Health, Women's Interest & Beauty, Business & Finance, for more information visit https://pressreleasewire.responsesource.com/about.